The Cocopah Indian Tribe is a federally-recognized, sovereign tribe located in the most southwestern corner of Arizona, 13 miles south of Yuma and along the Colorado River. The Cocopah (Kwapa), also known as the River People, have historically lived along the lower Colorado River and delta. 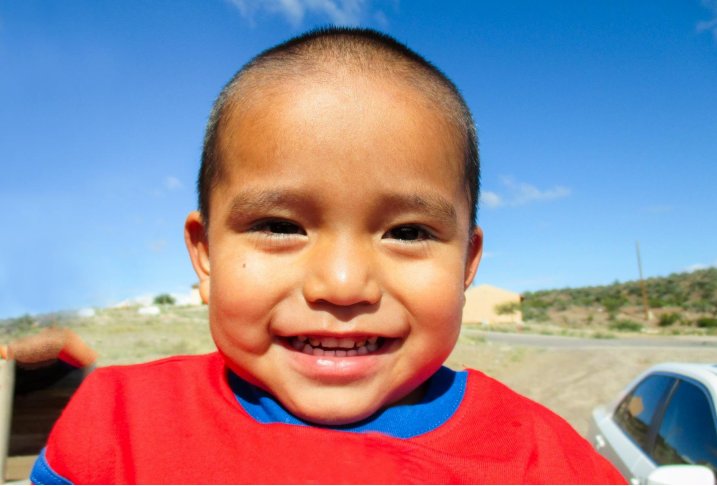 They are descendants of the Yuman-language speaking people that occupied the lands along the Colorado River. 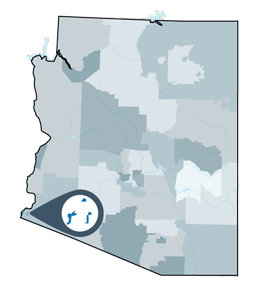 The current Cocopah Reservation is comprised of three noncontiguous regions: East, North and West Reservations. The boundaries of the First Things First Cocopah Tribe Region match those of the Cocopah Reservation.